nj arts maven: Call For Entries, Recognizing World Peace Day, and more! Call For Entries, Recognizing World Peace Day, and more! 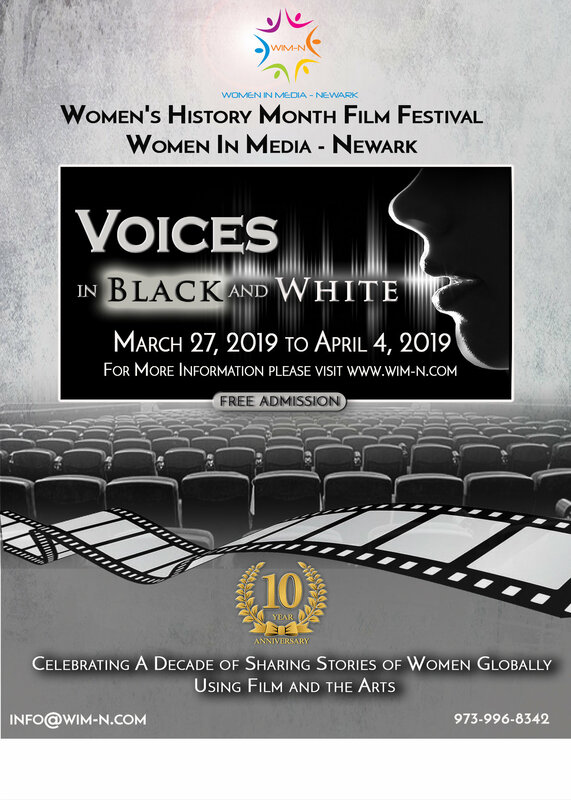 The Call for Entries for "Voices in Black and White," our 10th annual Women's History Month Film Festival is now open. Please encourage filmmakers in your network to visit www.wim-n.com to submit their films. Don't miss the Sept. 27th session of the NJ FilmMaker's Lab where we will open the new season, and continue the focus on collaboratively making a documentary about artist, educator and political activist Gladys Grauer. 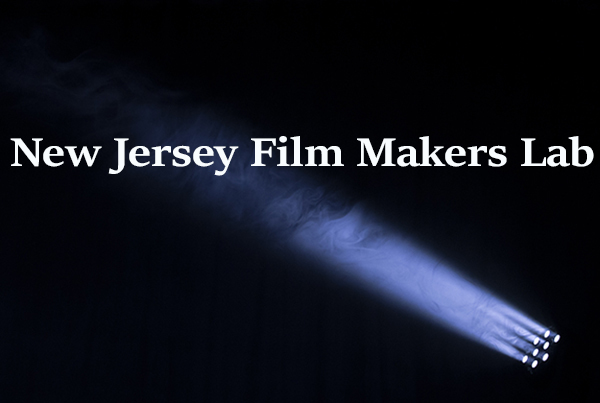 The New Jersey FilmMakers Lab is a developing group that meets monthly with a twofold goal: to provide a safe space where film makers receive feed back and support as they develop their work; and to assist film makers in their quest to develop as entrepreneurs, thus turning their passion for filmmaking into a viable business. Eventually, the lab hopes to cultivate a script to screen program, supporting a collaborative relationship with industry professionals who can work with filmmakers in bringing their work to audiences. Please send us an email at info@wim-n.com to let us know if you'll attend!